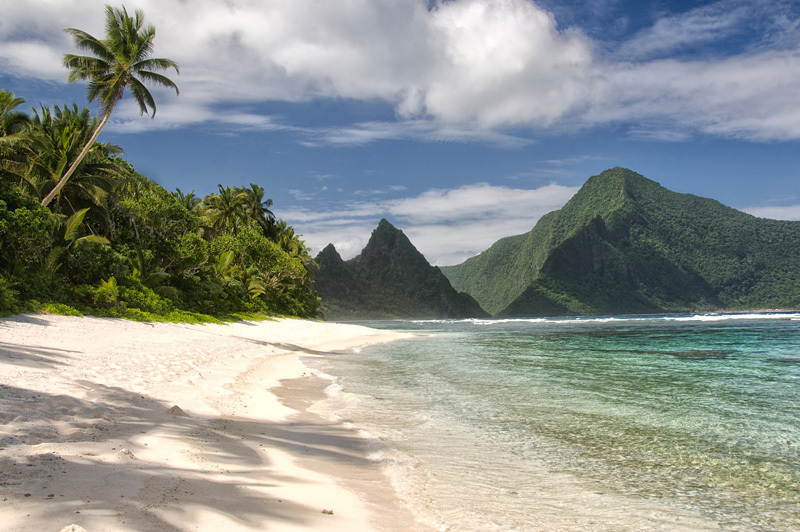 American Samoa is home to the only US national park in the Southern Hemisphere and has a dozen well-maintained hiking trails. 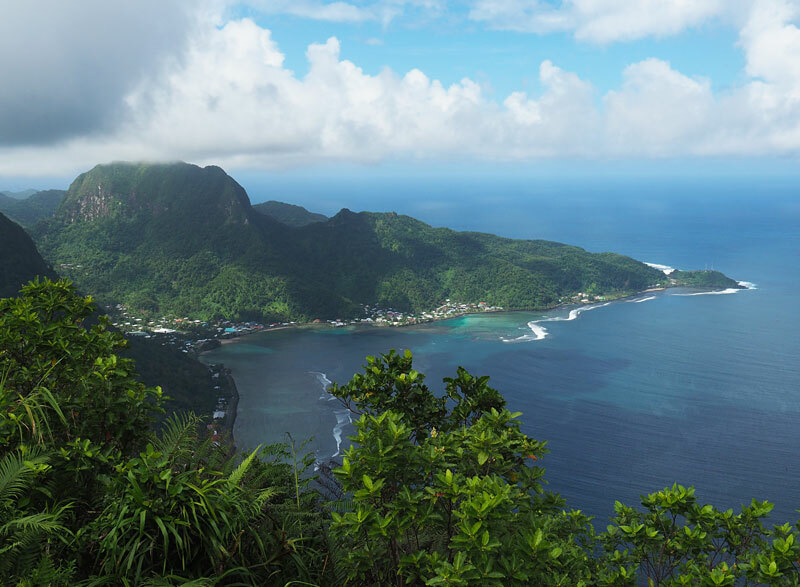 They range from a 200m amble along a beach to an 11km slog up Mt ‘Alava with spectacular views of Pago Pago Harbour from the abandoned cable car station at the summit. 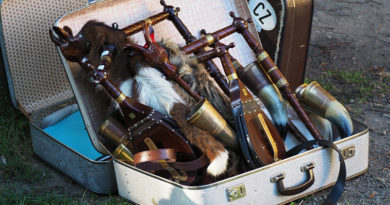 For history buffs the World War II Heritage Trail follows a ridge above the harbour past a series of gun installations, some restored, others half-hidden in the bush, built for a Japanese invasion that never happened. Nine walks are currently open on the main island, Tutuila; the outlying Manu’a Islands have three more. Go to www.nps.gov/npsa for more information. Dubbed “the bar at the end of the world” by a US documentary maker, Tisa’s Barefoot Bar is a local institution and one of the few beachfront drinking establishments on these touristically undeveloped islands. It’s run by the indomitable Tisa and her Kiwi husband, Candyman, who went to American Samoa on a construction contract 18 years ago and never left. Since then Candyman has become an expert in preparing umu, the Samoan version of the hangi, and he’s a stickler for tradition — you won’t find any aluminium foil here. The umu costs US$44 per person; bookings essential at tisasbarefootbar.com. If you can’t make it to the Wednesday night umu it’s worth stopping by any time for a pina colada, a swim and a chance to meet two great characters. Taxis are pricey in American Samoa but there’s another transport option which is cheap as chips and lots of fun. 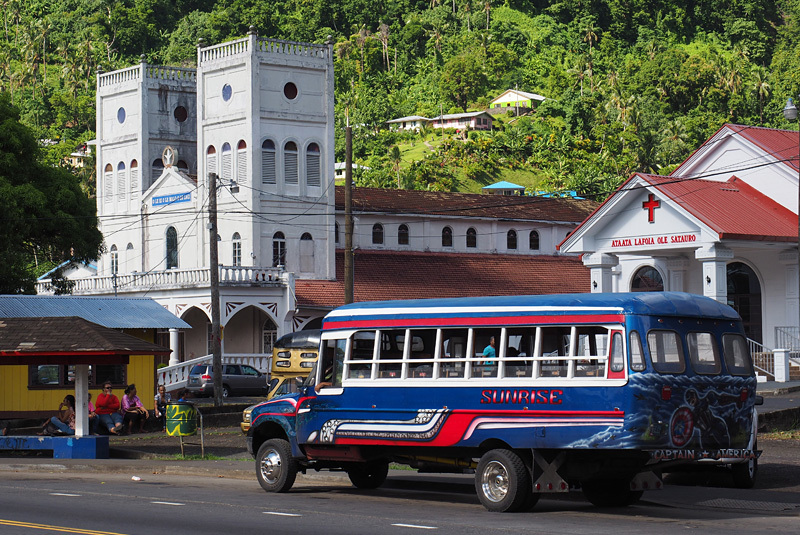 Brightly painted ‘aiga buses ply the main roads of Tutuila and cost US$1 for any distance – just look out for the village you want on the destination sign and flag one down. These buses are owned by local families or ‘aiga, hence their name, and are decorated with the owner’s taste in local legends, religious scenes and superheroes. Inside there’s usually a sound system blasting out reggae beats; air-con isn’t required because there’s no glass in the windows. If you don’t want to get stranded on the far end of the island, be warned they stop running early in the evening on weekdays and hardly run at all on Sundays. 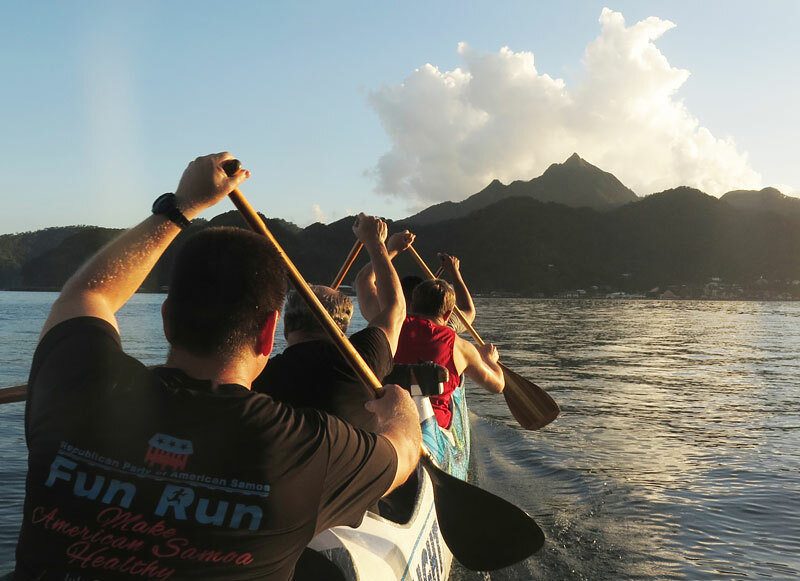 Le Vasa Outrigger Canoe Club is a waka ama (or va’a) club based at South Pacific Watersports at Utulei on Pago Pago Harbour. They train every Tuesday and Thursday afternoon about 5.30pm and welcome new paddlers. Otherwise you can hire a stand-up paddleboard and explore the harbour on your own. Go to levasa.org for more information. The best-known legend on Tutuila Island revolves around a blind grandmother who was fed a rat by her family in a time of famine. 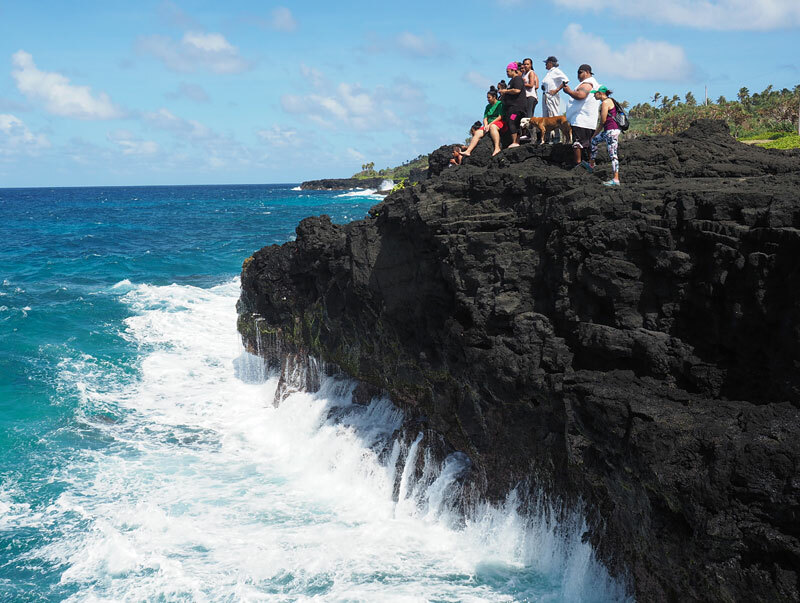 Angered by this disrespect for an elderly relative – a Samoan cultural offence if ever there was one – she took her granddaughter and leapt from the cliffs at Vaitogi. The grandmother was transformed into a sea turtle, her granddaughter into a shark. Locals still call to the turtle and shark from the clifftops; the turtle almost always puts in an appearance but the shark is more elusive. Just don’t point when grandma shows up because that’s a sure way to make her disappear again. If there’s no caller at the cliffs just ask around for Seno. 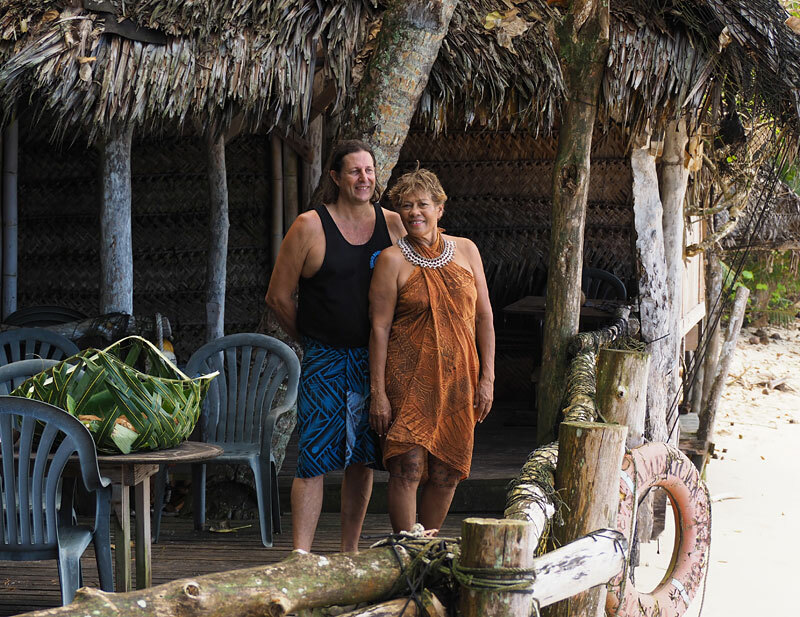 Peter Taliva’a, a chief on Aunu’u Island, a short boat trip from Tutuila’s eastern tip, offers a hands-on experience of traditional Samoan life. 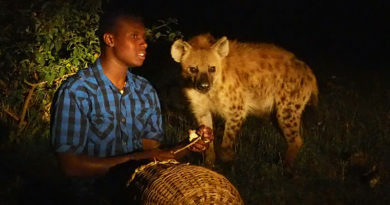 He’ll show you how to make coconut cream, open a coconut and weave coconut fibre rope, then you’ll make your own plate from coconut fronds and harvest taro from his plantation. After exploring his island (population 800) on foot you’ll be able to feast on the fruits of your labour. The whole Aunu’u cultural experience, including an ’ava ceremony and traditional lunch, costs US$45. 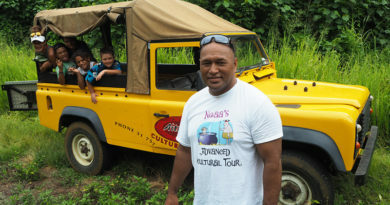 Contact Peter via his Facebook page, Samriel’s Aunu’u Island Getaway, to book. 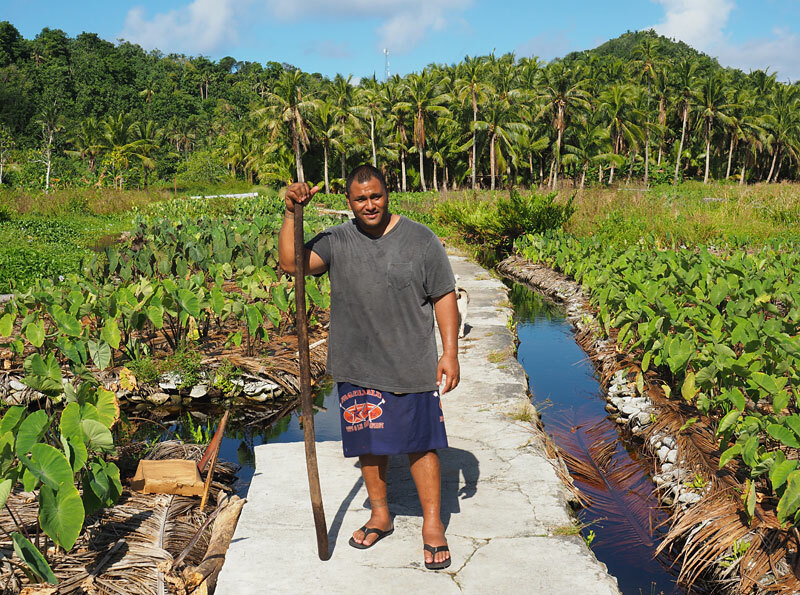 Normal life grinds to a halt on Sunday in God-fearing American Samoa. Every village seems to have at least three over-sized churches and they’re all full every Sunday morning. Put on your best frock (make sure it’s modestly below the knees) or trousers and join them. The sermon may be long and sprinkled with hellfire but the singing will be heavenly. Golf is a popular pastime on American Samoa’s 18-hole, par 72 course at Ili’ili, where the real drawcard is the backdrop of jagged volcanic peaks. The green fees are US$7 weekdays or US$10 weekends. The covered market at Fagatogo, by Pago Pago Harbour, is open daily except Sunday but really comes alive from 6-9pm every first and third Friday night of the month. It’s a good place to pick up produce, buy clothing or souvenirs, and try local treats like panikeke (Samoan doughnuts) – but mostly it’s a great place to people-watch and hang out with the locals. 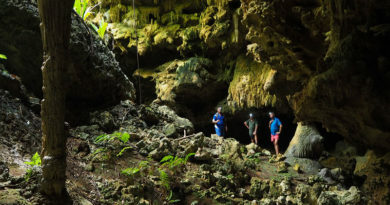 The outlying Manu’a Islands have some spectacular snorkelling and diving – not to mention a coral head dubbed Big Momma, said to be the biggest in the world – and it’s virtually unexploited. If you’re keen to pay a visit to Big Momma, Pago Pago Marine Charters (pagopagomarinecharters.com) organises trips anywhere in American Samoa. On the main island, Fagatele Bay has the longest-established marine sanctuary and some of the best marine life. Ofu Island, in the Manu’a group about 120km east of the main island of Tutuila, has a truly spectacular beach. With impossibly white sand and crystal-clear water backed by coconut palms and sawtooth peaks you could argue it is in fact the most beautiful beach in Polynesia. The catch is, flights to Ofu are infrequent so getting there usually involves flying to neighbouring Ta’u Island, then hiring a fishing boat at eye-watering expense ($US200-250) to make the crossing. It might be worth it though. Café DDW on the habourfront (next to South Pacific Watersports at Utulei) specialises in western-style food served in the epic portions American Samoans love. However, check the specials blackboard for Samoan treats such as oka i’a (raw fish marinated in lime juice), panikeke (Samoan doughnuts) and koko laisa (cocoa rice). When I visited American Samoa most bars served a choice of Vailima beer (which is brewed in the other Samoa and is perfectly drinkable) and Bud Light (which isn’t). Shockingly, the territory had no beer of its own. That is about to change, however, thanks to a local brewing enthusiast and his Flying Fox Brewing Company in Pava’ia’i village. Nate Ilaoa will produce Koko (cocoa) Porter, Masina Atoa (a wheat beer flavoured with orange peel) and lime-infused Yolo Kipolo. Check www.flyingfoxbeer.as to see if he’s open for business yet. 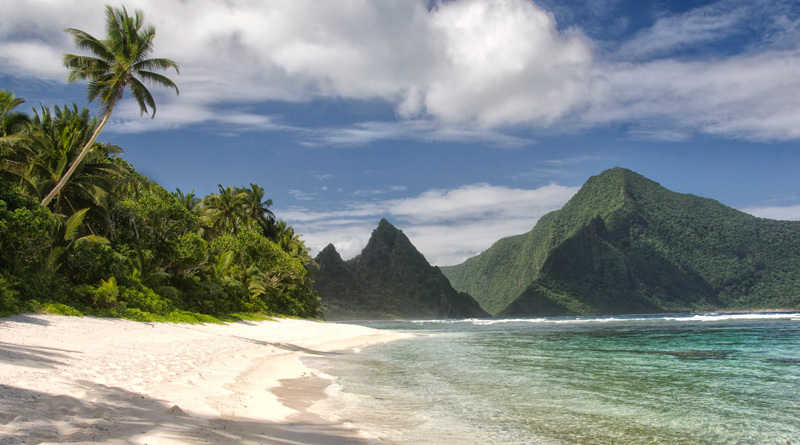 American Samoa makes up for its lack of land animals with birds and bats. The fruit bats are huge and can be seen day and night, even in town, while seabirds like the white-tailed tropic bird and the red-footed booby (I didn’t make that up) are abundant along the coast. 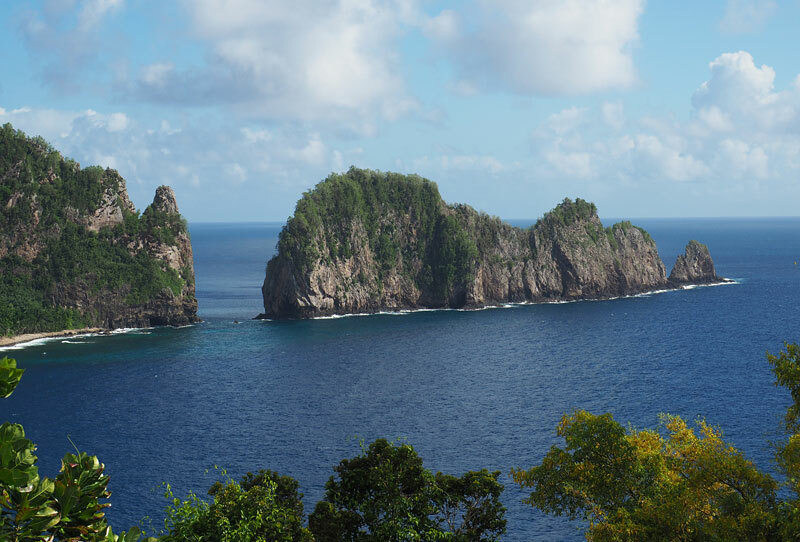 The top seabird nesting site is Pola Island, a 120m-high slab of rock off Tutuila’s north coast. The best views are from the hiking trails around Vatia village. Bring binoculars. This is easier than it sounds. When you fly from Apia to American Samoa you will arrive about 23 hours and 30 minutes before you left. Blame the International Date Line. We love reading about American Samoa.